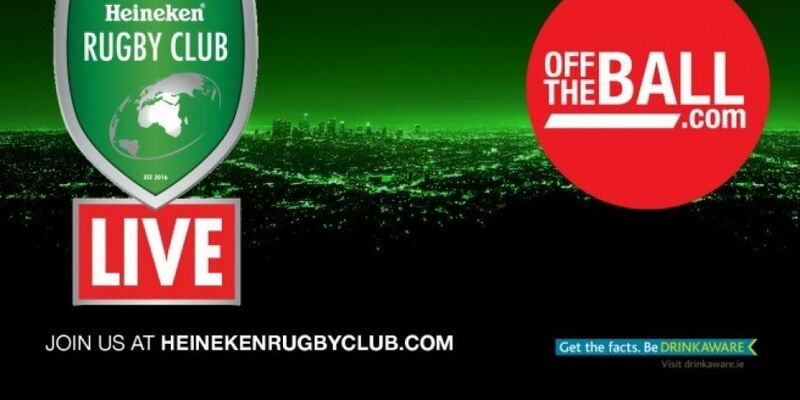 The latest Off The Ball Roadshow with Heineken Rugby Club hits The Cork Opera House next Wednesday October 11th. Ger Gilroy and Joe Molloy will be joined on the night by Irish and Munster legends Paul O’Connell, Mick Galwey and Keith Wood. Tickets for the event are completely sold out, so the only way to still be there on the night is to stay tuned to Off the Ball across the next few days, as we give you the chance to win VIP passes.